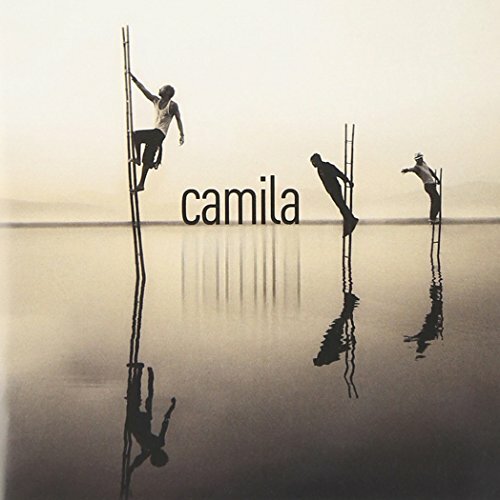 Download "Camila - BÃ©same" for FREE!!! SIN PIEDAD Y EN SILENCIO. HAZ CRECER LO QUE SIENTO. BESAME SIN RAZÃ“N PORQUE QUIERE EL CORAZÃ“N. Y ESTA VEZ, SIEMPRE CONTIGO. BESAME (besame) SIN RAZÃ“N (sin razon) PORQUE QUIERE EL CORAZÃ“N.